Sign up for your Meet and Greet after you have read our Services and Policies. Check your email; a confirmation will come automatically to your inbox. Meet one of our managers and employees at your home. 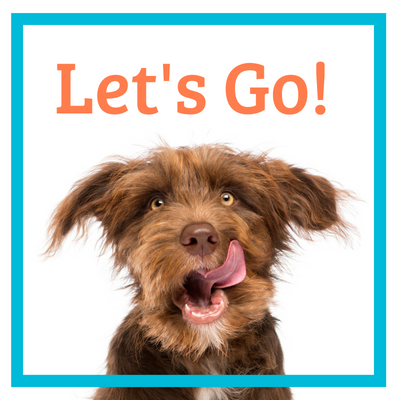 We will answer your questions, go over our business policies and create your pet's personalized protocol. If we're a great fit, we'll email your Client Portal access instructions over, and you can schedule services!